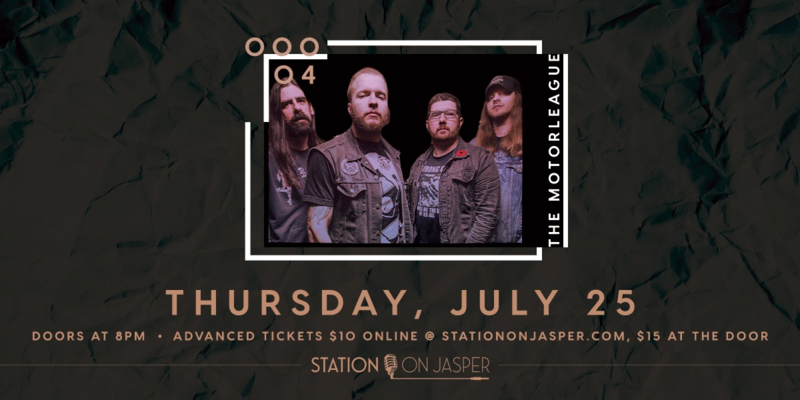 For over a decade The Motorleague have been the Canadian East Coast rock band that is forever cutting its teeth. Be it a blistering single-string guitar riff delivered through an amp that’s seemingly been set afire or a bludgeoning smash to the snare drum, this band delivers its punk-influenced hard rock with an unrelenting urgency from start to finish. If you're a rock fan, this show is for you. Doors at 7. Show on July 25.